Two new blockbuster movies come out on DVD this Tuesday. You can enjoy all the hilarious fun for the first time or again at home. Megamind gets both kids and adults laughing with this brilliant supervillain. 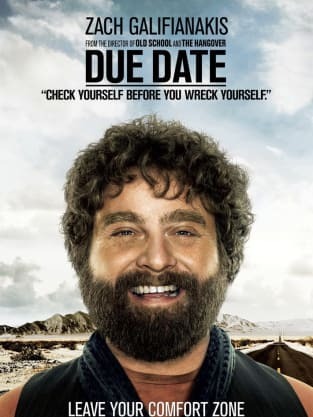 Due Date will have you entertained as Robert Downey Jr. and Zach Galifianakis try to make it home in time for a birth. Megamind - Megamind is about the world's most brilliant supervillain. 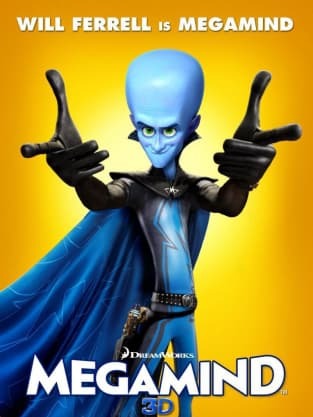 Megamind is crafy, smart, and mean, but it's not enough to beat the superhero Metro Man. All that changes when Megamind accidentally kills Metro Man during an plan gone wrong. But being the best is not all its cracked up to be, so Megamind creates a new superhero to fight, but that plan also backfires when the new superhero turns evil and wants to destroy Megamind. Due Date -Due Date comes from Todd Phillips, the same director who brought us The Hangover. It also stars Zach Galifianakis from The Hangover. The film basically follows Peter Highman (Robert Downey Jr.) and Ethan Tremblay (Galifianakis) taking a cross-country road trip to try and get home to L.A for the birth of Peter's baby. Tremblay and his crazy antics keep getting in the way of Highman's drive home and hilarity ensues.